By Brendan Pierson and Jonathan Stempel NEW YORK (Reuters) - Elon Musk's job as Tesla Inc's chief executive appeared safe on Thursday as a federal judge in Manhattan urged the billionaire to settle contempt allegations by the U.S. Securities and Exchange Commission. At a hearing in Manhattan federal court, U.S.
NEW YORK (Reuters) - Elon Musk's job as Tesla Inc's chief executive appeared safe on Thursday as a federal judge in Manhattan urged the billionaire to settle contempt allegations by the U.S. Securities and Exchange Commission. Nathan had been asked by the SEC to hold Musk in contempt over a Feb. 19 tweet where the regulator said he improperly posted material information about Tesla's vehicle production outlook without first seeking approval from company lawyers. The SEC said pre-approval had been a core element of the October 2018 settlement, which resolved a lawsuit over Musk's tweet last Aug. 7 that he had "funding secured" to take Tesla private at $420 per share. That settlement called for Musk to step down as Tesla's chairman, and levied $20 million civil fines each on Musk and the Palo Alto, California-based company. Legal experts had said Musk could have faced penalties as severe as removal from Tesla's board or as chief executive if held in contempt. But at Thursday's hearing, the SEC stopped short of recommending such sanctions. 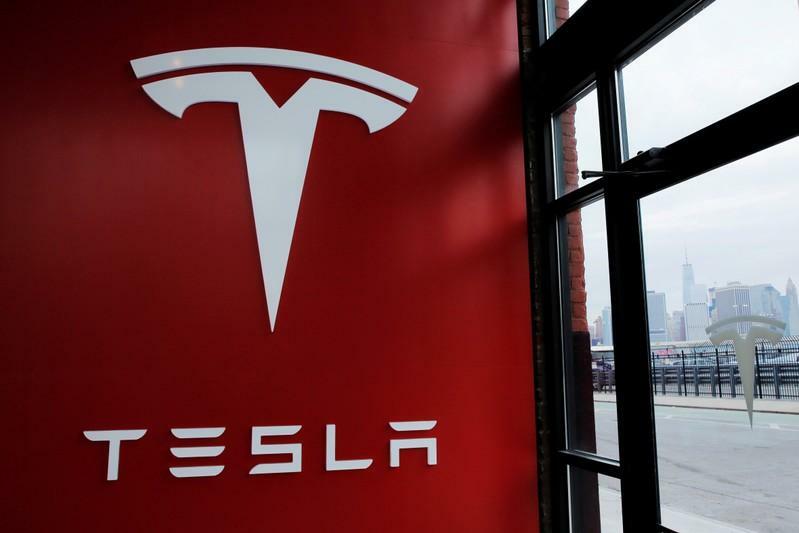 That lifted a potential drag on Tesla's share price, which recouped some early losses stemming from its Wednesday night report of lower-than-expected vehicle deliveries. The shares closed down 8.2%, after earlier falling as much as 10.7%. Noting that Musk had called his $20 million fine "worth it," she also said higher fines for future violations might be needed to ensure that further backsliding would be "not worth it." Musk's lawyer, John Hueston, countered that the "ambiguity" of the settlement made further punishment for his client unfair. "There simply is not a clear enough standard to use the hard penalty of contempt," he said. Musk's lawyers countered that the earlier tweet merely restated a forecast he had given on Jan. 30, and that the SEC conceded during settlement talks that Musk did not need pre-approval for all tweets about his company. The "funding secured" tweet had sent Tesla's share price up as much as 13.3 percent. Musk's privatisation plan was at best in an early stage, however, and financing was not in place. As he prepared to enter the courthouse. Musk told reporters: "I have a great respect for the justice system."